The Bayonet Male for 67mm Macro Lens is a male bayonet that attaches to almost any "wet" macro lens with a 67mm thread. 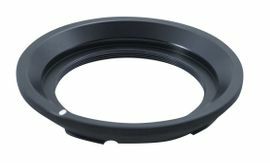 When mounted on the macro lens, it allows easily installing and removing the lens from the housing lens port or lens holder with a 1/4 turn*. 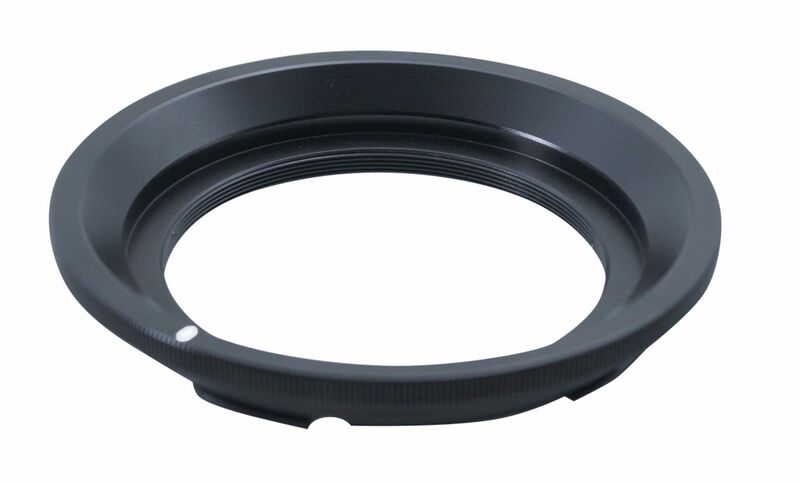 * A compatible female bayonet must be installed on the housing lens port and lens holder. Specifications Material: Hard Anodized Aluminum Dimensions (D x L): 100 x 14.5 mm / 3.94 x 0.57 inch Weight: 70 g / 2.47 oz Included in box: Male bayonet and rear cap Compatibility Can be attached to almost any "wet" macro lens featuring a 67mm thread. For compatible female bayonets, please see the Bayonet Mounting System Chart below. Es ist noch keine Bewertung für Fantasea 4067 Bayonet Male for 67mm Macro Lens abgegeben worden.